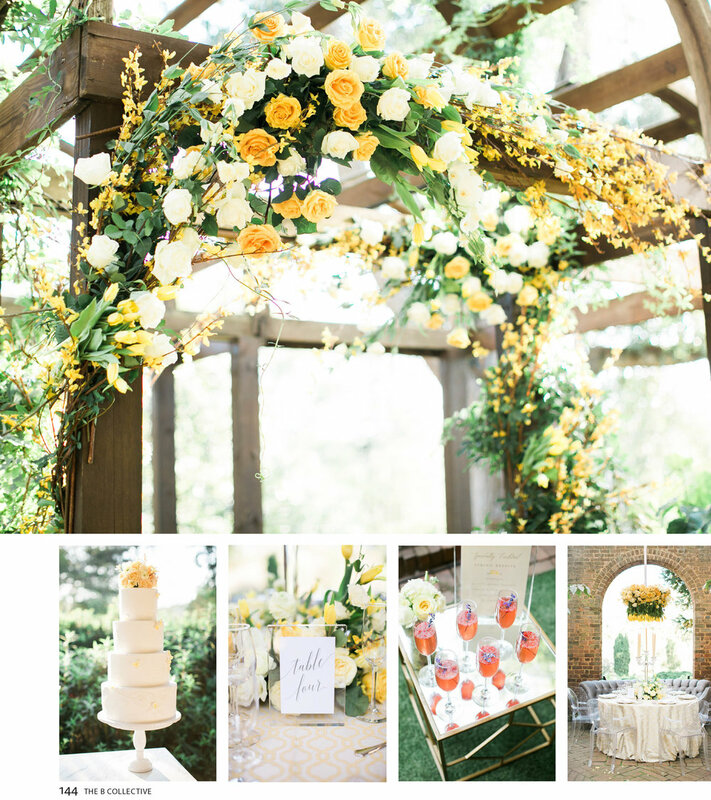 Check out the video I created for Lemiga Events beautiful Styled Shoot at Barnsley Gardens. So while I was filming this behind the scenes video I came across a couple practicing their first dance in the ruins as their wedding reception was going to be held there in a few days. So I asked them if I could capture some footage of their routine and they were ecstatic about it. Check it out below.